Nardone Oil is pleased to offer affordable heating system installation service for all types of heating systems for both residential and commercial use across the North Shore and Greater Boston Our licensed technicians are available around the clock for emergency service issues, and our service department operates on the same schedule as our delivery department. This way, you’re always able to receive the service you need. 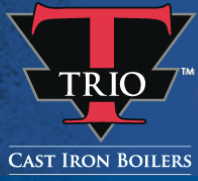 We offer contracts for boilers, furnaces, and hot water heaters. Contracts include annual cleaning service. We are able to install and service a range of makes and models. Our highly trained HVAC service professionals are prepared to handle anything from home installations to commercial jobs. We specialize in hot air furnace and boiler installations (oil or gas). 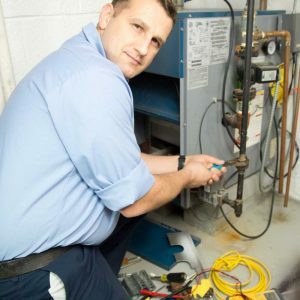 Whether you’ve chosen a steam or hot water boiler, our installation crew is prepared with experience in all aspects of radiation heat.